Learn Why Gillian Erskine and Paul Myatt Started Forte School of Music, one of the most recognised Music Schools in Australia. 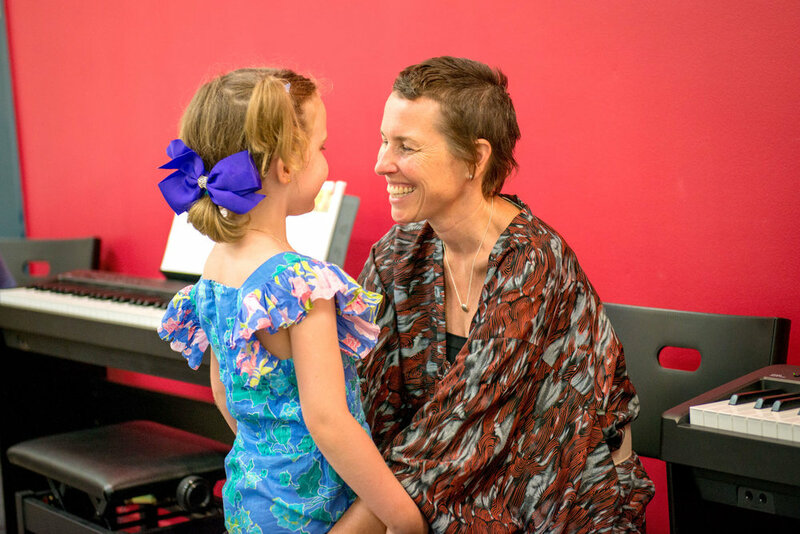 Learning is Fun at Forte school of Music. 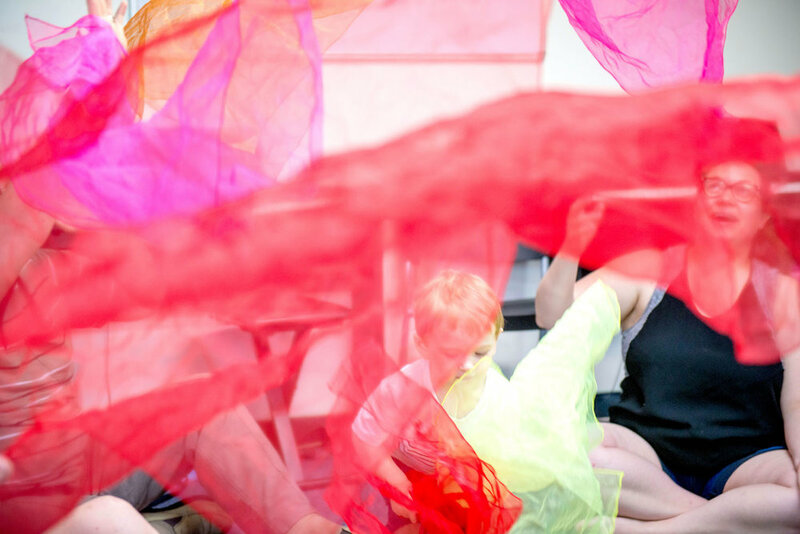 Our multi-sensory approach is one of a kind and you child will learn music as the language that it is. 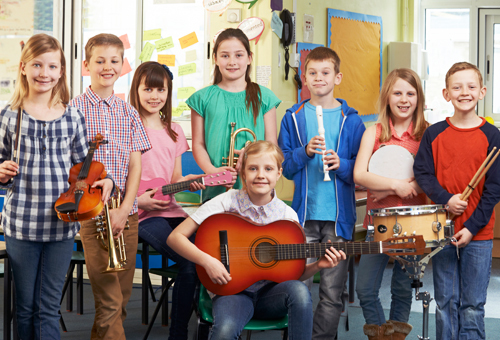 Forte kids develop an amazing range of musical skills from improvising to composing, music reading and playing, theory, memorising, playing by ear, concert performance skills and more! We have courses for all age groups from babies through to Adults. You love learning in our modern, bright, clean air conditioned studios where you'll be taught by teachers who have undergone a rigorous selection process to find just the attitude and approach. We look for energetic, enthusiastic teachers who are passionate about music and love to share this and show others the how to. IS A GOOD EAR NECESSARY? A good ear is essential for any musician as music is an 'aural art'. Traditionally many teachers frowned on the child who played by ear as they found these children were reluctant readers. The key to being a good musician is to be able to combine the two skills reading and playing by ear. The Forte aural development program is second to none. Here is an excerpt from our business partner forum. In her comments Jane Coles, Forte Cardiff says it all. Start your child off as early as possible. Our list of entry level courses is below. Each course is shaped for the needs and interests of each age group. Imagine giving your child the gift that learning music brings. 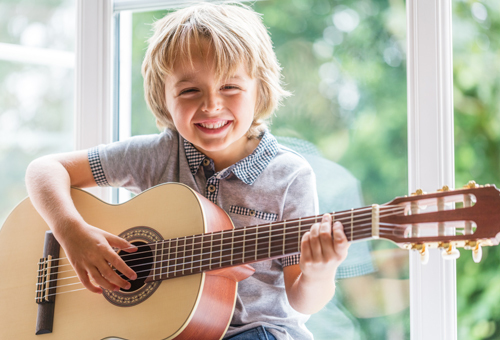 In a few short years your child can play music, compose and improvise their own music, read all kinds of print music, chord charts and play along with other musicians in a band. 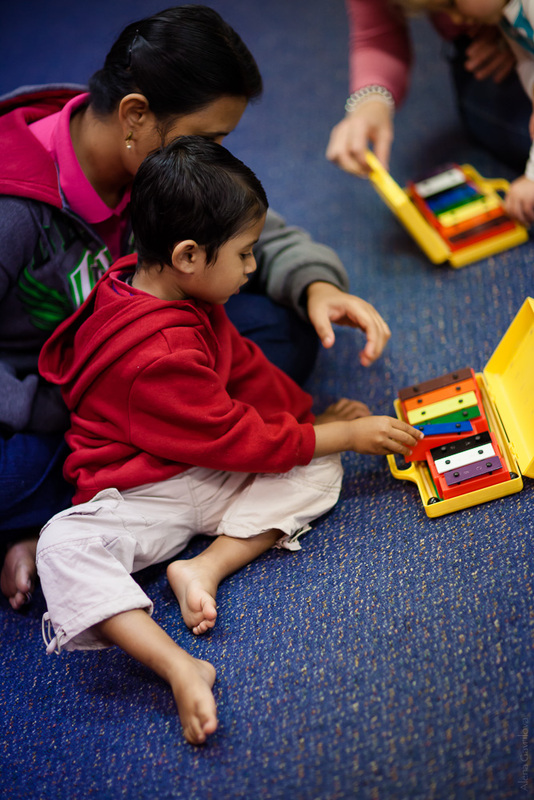 Your child can play by ear as well as play by reading, make up their own accompaniments to melodies. In other words your child has become a little musician. 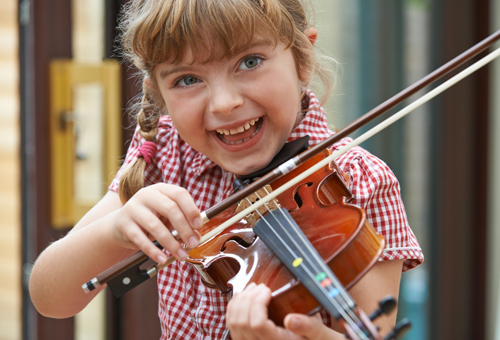 Learning music has other terrific life skill benefits for children including the experience of "consistent effort over an extended period of time = results". This is often missing from children lives these days with the instant gratification derived from computer games & ipads. At Forte we foster and build in plenty of opportunities for children to gain confidence and mastery. Confidence is built one step at a time as their success is shared with others in the regular small class concerts every few weeks. There's the fun and energy of Forte Festival as well as the mastery of skills for Foundation of Music and ABRSM or AMEB exams. We all take onboard information utilising our senses; visual, auditory and kinesthetic. At Forte we encompass visual, auditory and kinesthetic learning activities with each piece so each type of learner is catered for. Children often experience additional benefits from engaging in our multi-sensory classroom in that they experience a strengthening of their weaker senses. This in turn can lead to a stronger and more robust learner in other areas of education. No wonder research shows children who learn a music do better at school! Forte has taken this to a whole new level with our multi-sensory approach. Not only does it make leaning music easier, but it makes for a better learner! WHICH FORTE COURSE IS FOR YOU? Forte Courses are built to fit the interests and needs of each age group. See the following links to find out more about each course. Meet the founders and Directors of Forte School of Music, Gillian Erskine and Paul Myatt.